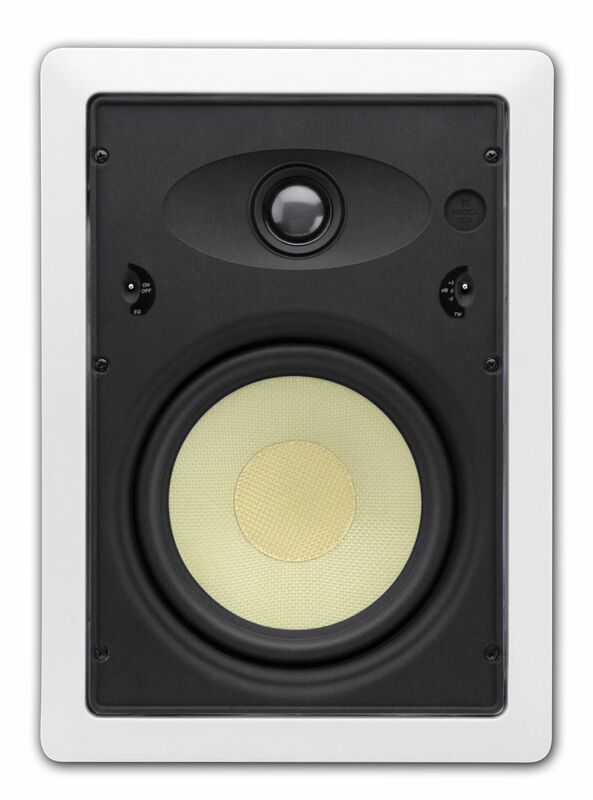 The TP2525LCR is an ideal speaker to subtly add a center channel to more powerful left/right configurations. Significantly increases dialogue clarity unobtrusively and is magnetically shielded to preserve video display integrity. The TP625W is a nice addition to improve your sound system in any room or home theater. Superior off-axis performance creates flexibility and quality from anywhere they can be installed and the narrow footprint and paintable grille improve your décor. The TP2525LCR is an ideal speaker to subtly add a center channel to more powerful left/right configurations or use as mirrored imaged pairs in complete custom setups. Significantly increases dialogue clarity unobtrusively and is magnetically shielded to preserve video display integrity. 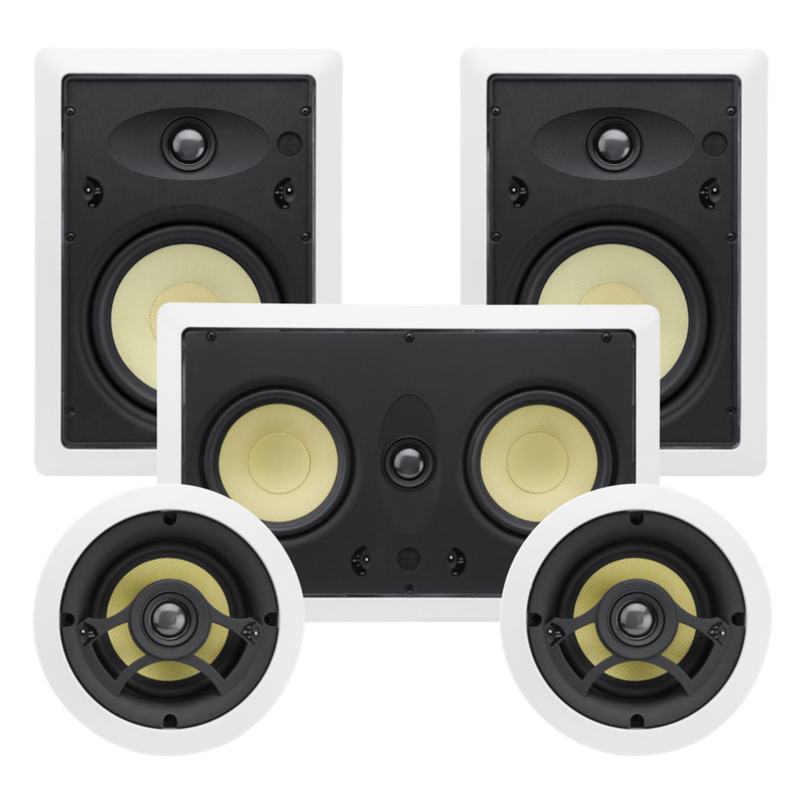 Custom speakers are a great way to add surround sound to any room and to increase the value of your home. The advantage of in-ceiling speakers is that you get fantastic sound without losing any floor space to cabinets or speaker stands. 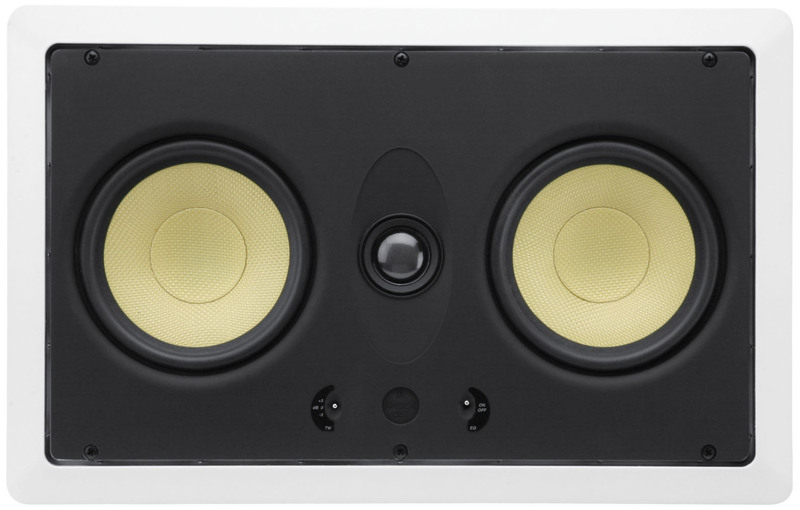 The units can be painted to match the ceiling and are virtually unnoticeable while still producing exceptional sound. For smaller rooms, this 5 ¼" in-ceiling speaker offers just the right fit and fill. Same great performance as larger models, the TP525C is virtually invisible thanks to a smaller size and very narrow footprint. DCM's TimePiece line of in-wall and in-ceiling models complement the already successful series of TimePiece cabinets, with identical driver material and tooling to maintain precise voice matching and accurate sonic signatures in every model. 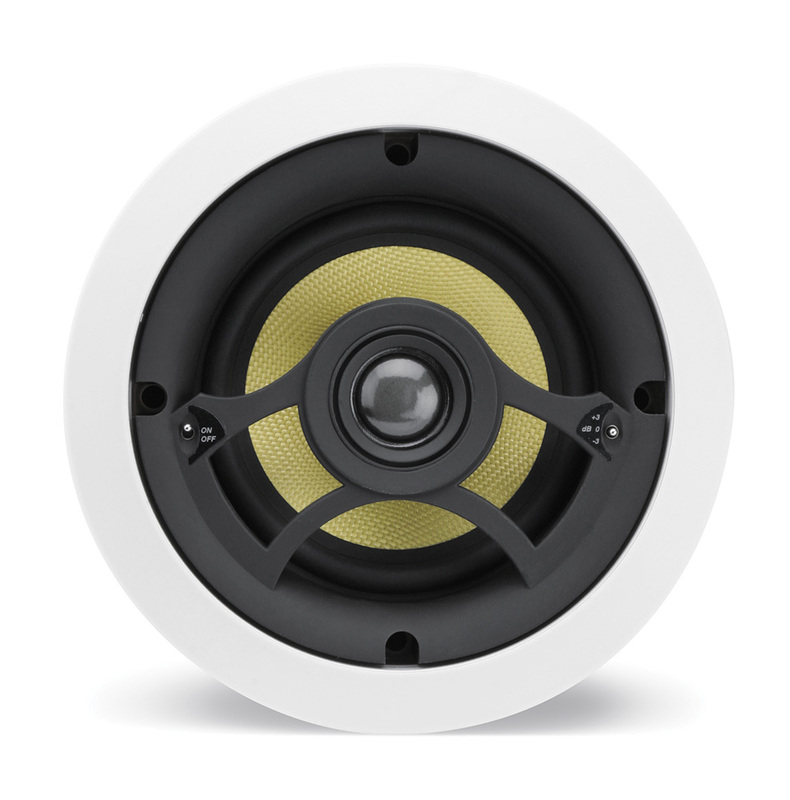 They feature high power handling, adjustable level settings, improved frequency response, and larger pivoting tweeters for imaging control and dynamic system control. Cut Out Size 8 9/16" x 14 1/4"